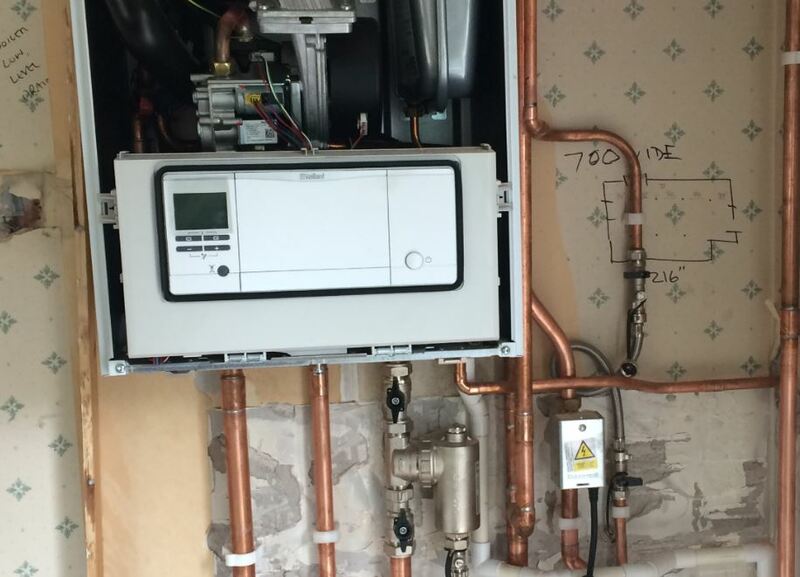 Getting a new central heating system can be a major investment, so it is important to understand what you are signing up for and that you trust your chosen installation company. CJ Heating have been installing heating systems in Mirfield, Huddersfield and Dewsbury for 37 years. 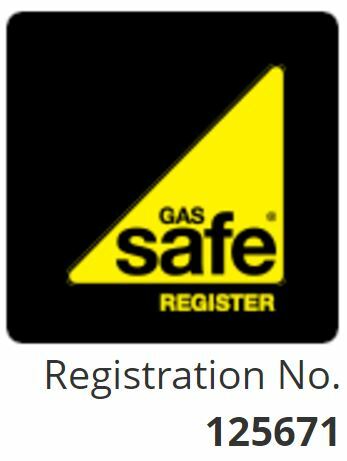 CJ Heating is Gas Safe registered. CJ Heating can now offer gas boiler finance. Our finance covers all parts and labour and we can normally give you a decision on our credit within 10 minutes. Ask us about our gas boiler finance. Before they start, they will run you through some important safety information. 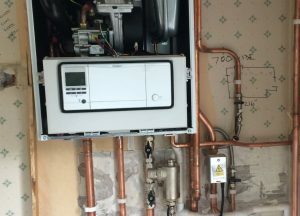 Once your installation is complete, your Engineer will give you a full explanation of how to use your new boiler and controls. 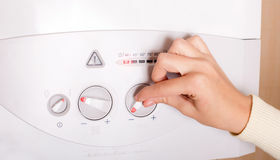 They’ll leave your home clean and tidy, and will arrange the disposal of all waste including the old boiler.